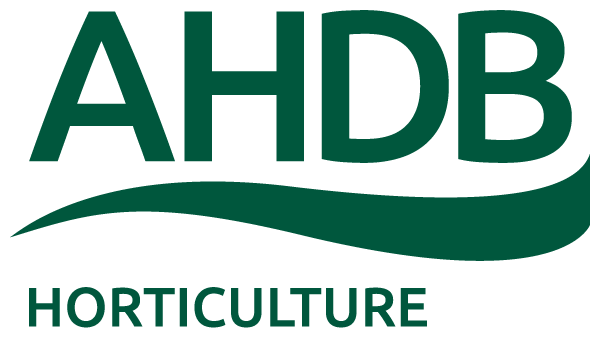 This new Extension of Authorisation for Minor Use (EAMU) relates to the use of ‘Sencorex WG’ (M14747) for use as a herbicide in outdoor ornamental production as a pre-crop emergence treatment. The herbicide was formerly authorised under the Long Term Arrangements for Extension of Use. This notice sets out the full conditions of the agreed extrapolation, click on the download button to view the notice.